As previous rumors said, Sigma will announce their first full frame E-mount lens sometime in 2017. According to recently rumors on SAR, first Sigma lens will be Sigma FE 35mm f/1.4 AF lens or Sigma FE 35mm f/1.2 AF lens. 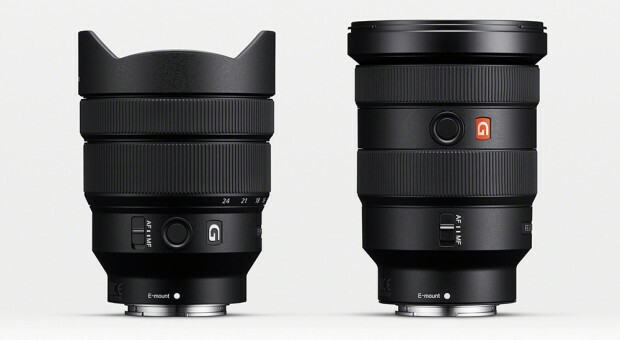 And two Sigma FE lenses will be coming this year, the second lens could be a Sigma FE Zoom lens. Sony today announced two new wide-angle zoom FE lenses, the FE 12-24mm f/4 G Lens (B&H Photo/Adorama) and FE 16-35mm f/2.8 GM Lens (B&H/Adorama). The US price for FE 12-24mm f/4 G lens is $1,698.00, will be shipping in July, 2017, the US price for FE 16-35mm f/2.8 GM lens is $2,198.00, will be shipping in August, 2017. Sony Announced FE 16-35mm f/2.8 GM Lens (Price $2,198) & FE 12-24mm f/4 G Lens ($1,698) ! According to SonyRumors.co, Sony now just officially announced two new wide-angle zoom FE lenses: The Sony FE 16-35mm f/2.8 GM Lens (B&H/Adorama) and Sony FE 12-24mm f/4 G Lens(B&H/Adorama). 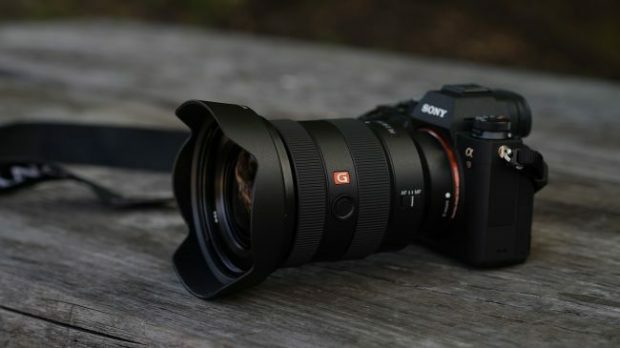 The US price for FE 16-35mm f/2.8 GM lens is $2,198.00, will be shipping at the end of August, 2017, Sony claims this lens offers better sharpness and smoother bokeh than Canon EF 16-35mm f/2.8L III USM Lens. The US price for FE 12-24mm f/4 G lens is $1,698.00, will be shipping in July, 2017, this lens is rather small, even fit on some APS-C mirrorless cameras. Author CameraeggPosted on May 17, 2017 May 17, 2017 Categories Sony Alpha Mirrorless, Sony LensesTags Sony FE 12-24mm f/4 G Lens, Sony FE 16-35mm f/2.8 GM LensLeave a comment on Sony Announced FE 16-35mm f/2.8 GM Lens (Price $2,198) & FE 12-24mm f/4 G Lens ($1,698) ! Today is the first day that most online photography review websites posted their reviews and sample images of new announced Sony Alpha a9 (Amazon/B&H Photo/Adorama). If you are planing to buy this camera, be sure to read these reviews first. Sony a9, FE 100-400mm GM Lens now Available for Pre-order in US and UK ! The Sony Alpha a9 (Amazon/B&H Photo/Adorama) full frame mirrorless camera and FE 100-400mm f/4.5-5.6 GM OSS Lens (Amazon/B&H Photo/Adorama) now available for pre-order at most stores in USA and UK. The Sony Alpha a9 is known as DSLR Killer, the US price for Sony Alpha a9 body is $4,498.00. The Sony Alpha a9 will be shipping on May 25, 2017, and FE 100-400mm f/4.5-5.6 GM OSS Lens will be shipping on July 31, 2017. 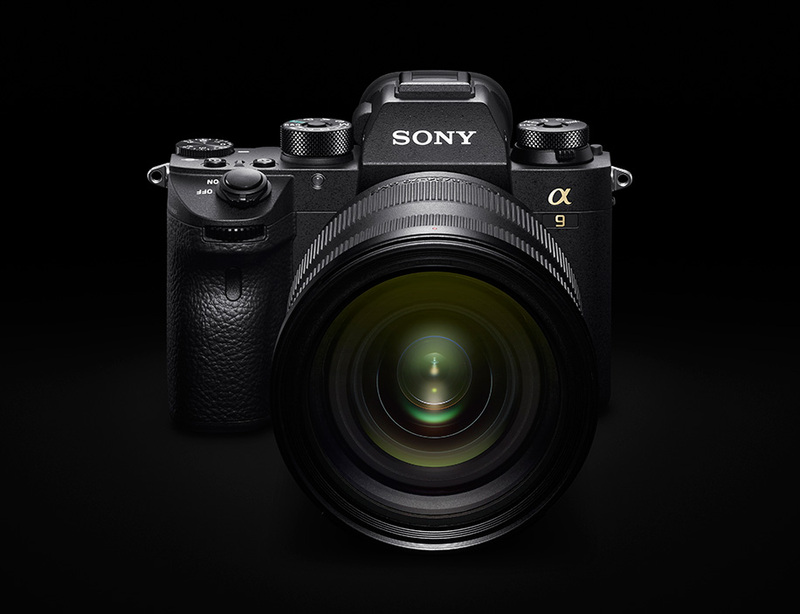 Author CameraeggPosted on April 21, 2017 Categories Sony Alpha A9, Sony Alpha Mirrorless, Sony Camera, Sony LensesTags Sony FE 100-400mm f/4.5-5.6 GM OSS LensLeave a comment on Sony a9, FE 100-400mm GM Lens now Available for Pre-order in US and UK ! 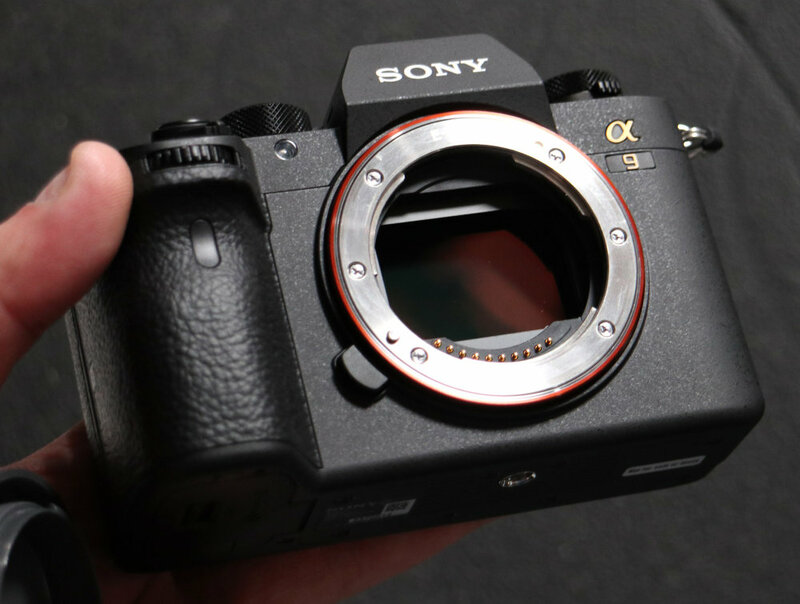 Here are some previews, reviews, sample images and videos about the new announced Sony Alpha a9 full frame mirrorless camera. This camera will be available for pre-order tomorrow at (Amazon/B&H Photo/Adorama). Sony Alpha a9, FE 100-400mm f/4.5-5.6 GM Lens Officially Announced ! Today, Sony has officially announced the new Sony Alpha a9 and FE 100-400mm f/4.5-5.6 GM lens. The US price for Sony Alpha a9 is $4,498.00, the US price for Sony FE 100-400mm f/4.5-5.6 GM lens is $2,498.00. Both are set to shipping next month. 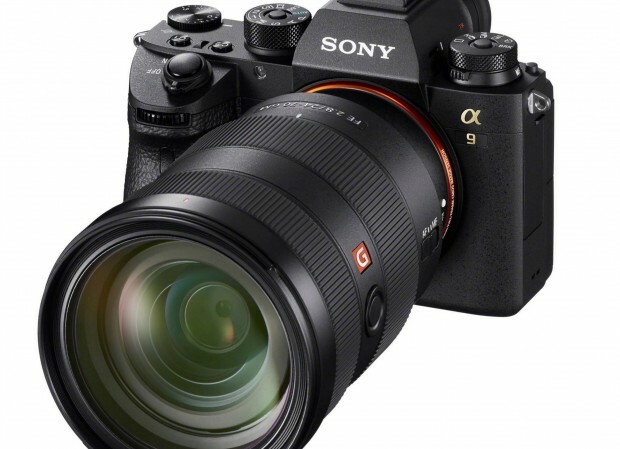 Author CameraeggPosted on April 19, 2017 April 19, 2017 Categories Sony Alpha A9, Sony Alpha MirrorlessLeave a comment on Sony Alpha a9, FE 100-400mm f/4.5-5.6 GM Lens Officially Announced ! Zeiss has officially announced the new Batis 135mm f/2.8 lens, now available for pre-order at B&H Photo Video and Adorama.com. The US price for this lens is $1,999.00, will be shipping in May, 2017. 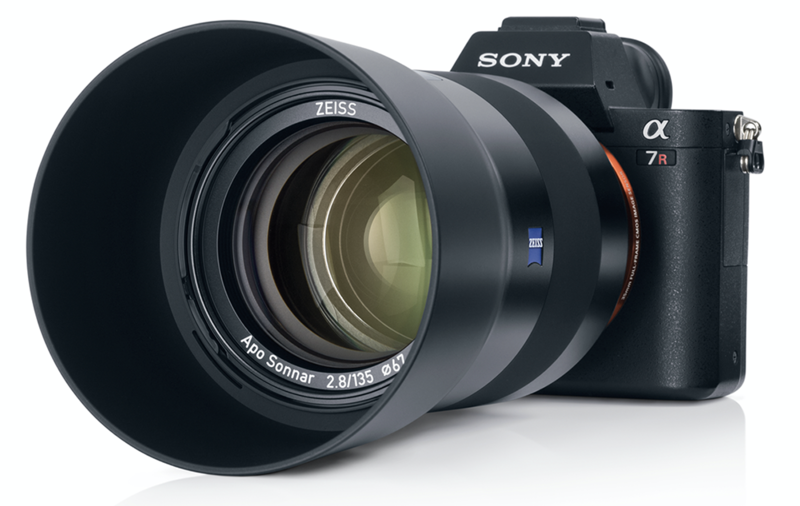 Author CameraeggPosted on April 5, 2017 Categories Sony Alpha Mirrorless, Third-Party LensesTags Zeiss Batis 2.8/135 135mm f/2.8 Lens, Zeiss Batis LensLeave a comment on Zeiss Batis 135mm f/2.8 FE Lens Announced, Price $1,999 ! According to recently rumors around the web, Sony will have a new product announcement on April 23, 2017 next month. There will be plenty of new cameras, lenses rumored to be announced on that day.